At Blue Sky Fertility, we feel everyone should have the opportunity to start a family. Because of this, we offer an array of fertility treatments to all patients regardless of gender identity, sexual orientation or marital status. Blue Sky is proud to provide lesbian, gay, bisexual, transgender and queer individuals the support they need to achieve their dream of parenthood. 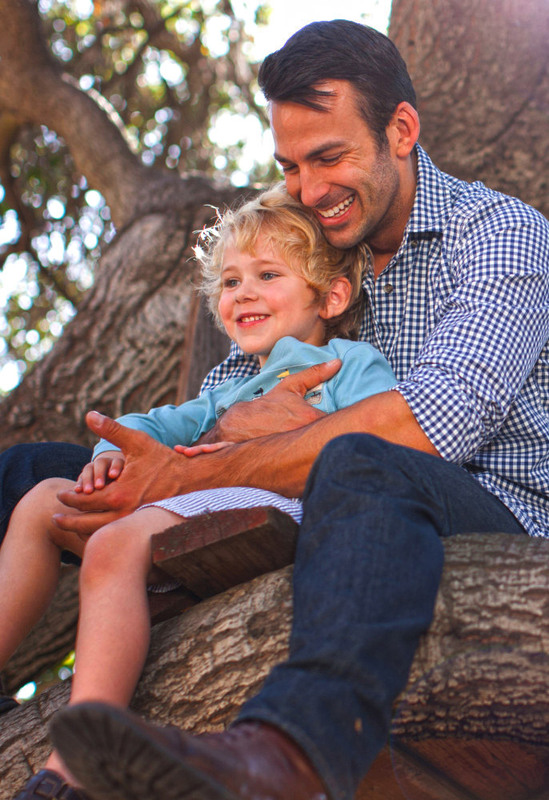 We partner with a wide array of sperm banks, and network with donor egg and surrogacy agencies to offer a full spectrum of fertility treatments to help you reach your goal. Sperm donor insemination treatment into one or both women partners. In Vitro Fertilization IVF, using the eggs of one partner and fertilized by a donor sperm, the embryo is implanted into the other partner. IVF, using the eggs of one partner and fertilized by a donor sperm, the embryo is implanted into a surrogate. IVF, using donor eggs and donor sperm, the embryo is implanted into one partner. IVF, using donor eggs and donor sperm, the embryo is implanted into a surrogate. IVF, using eggs from both partners and donor sperm, the embryo is implanted into one partner. IVF, using eggs from both partners and donor sperm, the embryos are implanted into both partners. IVF, using donor eggs and sperm from one or both partners, the embryo is implanted into a surrogate. Our Kansas City area infertility clinics host one of the most successful donor egg programs in the United States. We will help you find and select an egg donor that meets your exact individual needs. Regardless of your gender identification, starting a family is something every person should have the option to experience. Blue Sky Fertility is committed to working with your Transgender health care team to optimize your treatment experience or assist in fertility preservation prior to beginning hormone therapy. Each patient is different, and each treatment option will be customized to your individual journey so that you can achieve your dream of parenthood. Blue Sky partners with trusted sperm banks and will help you select a donor that is right for you. Blue Sky partners with trusted surrogacy agencies and will help you select a surrogate that is perfect for you to start your family.